Sometimes it is best to walk away. But there are times silent treatment can create a much deeper damage that it could have been. According to Psychology Today’s Mel Schwartz, silent treatment can be damaging to two partners seeking explanation from each other. If one party is hurt by his/her partner's action, a silent treatment would only make things worse. 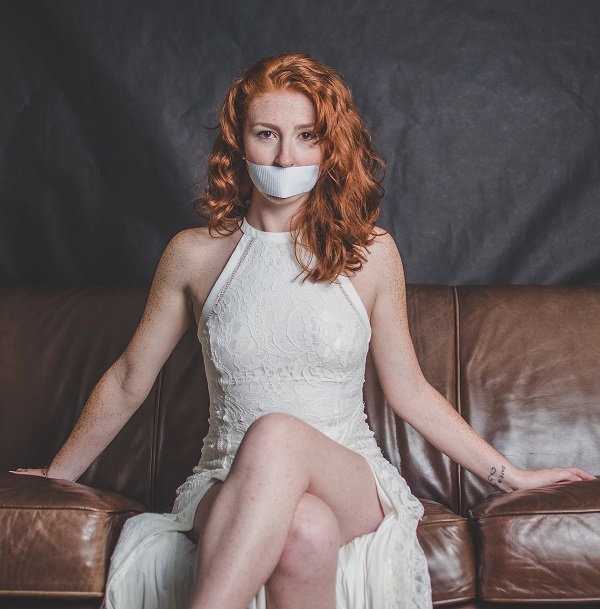 According to a journal published in the Communication Monographs in 2014, silence has proven to be destructive to a relationship between a couple. 74 studies defined silence as a state when a party in the relationship refuses to communicate or pay attention to what is being conveyed by their partner. Paul Schrodt from Texas Christian University, the lead researcher in this study, views silence as the key issue for married couples. There are cases where silence indicated the disinterest of a partner thus leading to divorce. 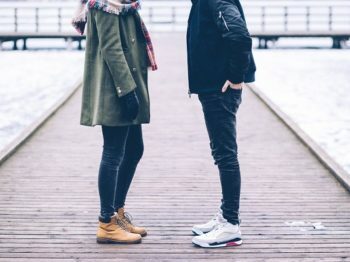 Through his research, he found that couples who practice silent treatment towards each other, are more distant, less satisfied and intimate with each other. He says, both parties have to take responsibility and not blame each other, which is what a lot of people tend to do; thus, escalating the conflict. What's worse, the person receiving the silent treatment will only get more and more frustrated by the lack of response. By keeping our unhappiness and grunts inside, the feeling of upset will not fade away, instead will brew and create a lot more tension between partners. It is important to talk about what your partner did triggered you and the reason it did. I think it’s safe to say that we’ve all experienced a time when giving silent treatment actually saved us from creating a bigger mess. When emotions and anger overwhelm you sometimes we may say words that are hurtful and not pleasant - and we can't take those words back. Besides, if you’re having a conversation with someone who just can’t seem to understand that communication is a two-way-street, then silence IS the best option. A study published in the Journal Of Social And Personal Relationships showed that it can be healing for yourself to end conversations with silence when confronted with an unreasonable person. Psychologist Suzanne Phillips, in the article, “Understanding The Sounds Of Silence in Your Relationship” for Pysch Central, explained that instead of assuming the worst about your partner’s silence, it would be better to think of it from their perspective. If you know your partner is someone that needs some time to cool down before discussing the issue, you should give them the space. As long as you and your partner discuss the matter, there should not be any problem to it. It does not have to be done on YOUR timetable. Relationship is not a job but it takes a lot of work and compromise from both parties. Have a little ME-time can be good for the relationship as it gives you a chance to get in touch with yourself and think without all the tense around you. So is silent treatment in relationship golden? Sometimes, yes. But not when you use it as a tool to ignore problems. That is a red flag. So talk when the situation calls for it, other times maybe let the pressure cool down a little? Either way, you and your partner should know the your relationship best. As long as you both have your needs heard and met, you can start your journey down the happily ever after!